House of Kolor Shirmin 2 series have introduced a new way to find the custom colours. Be aware that the colour shades are a guide only. Use the colour guide below to choose the colour and shade you require. You can use the filter button or sort by button to narrow your search. Select the colour you prefer and scroll down to find similar variants. 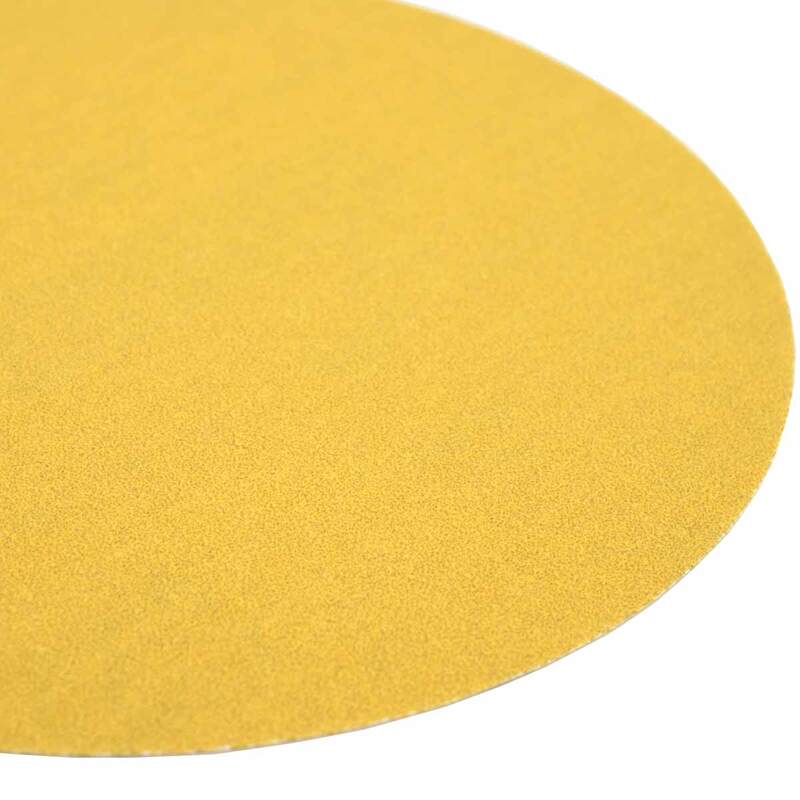 We can custom make almost any colour from the list below as we have the base colours. 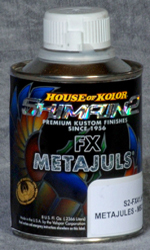 We stock a full range of the famous House of Kolor® custom paints. We service the UK Automotive Refinishing Market with HOK colours and our own Jawel Brand of custom colours Bling. 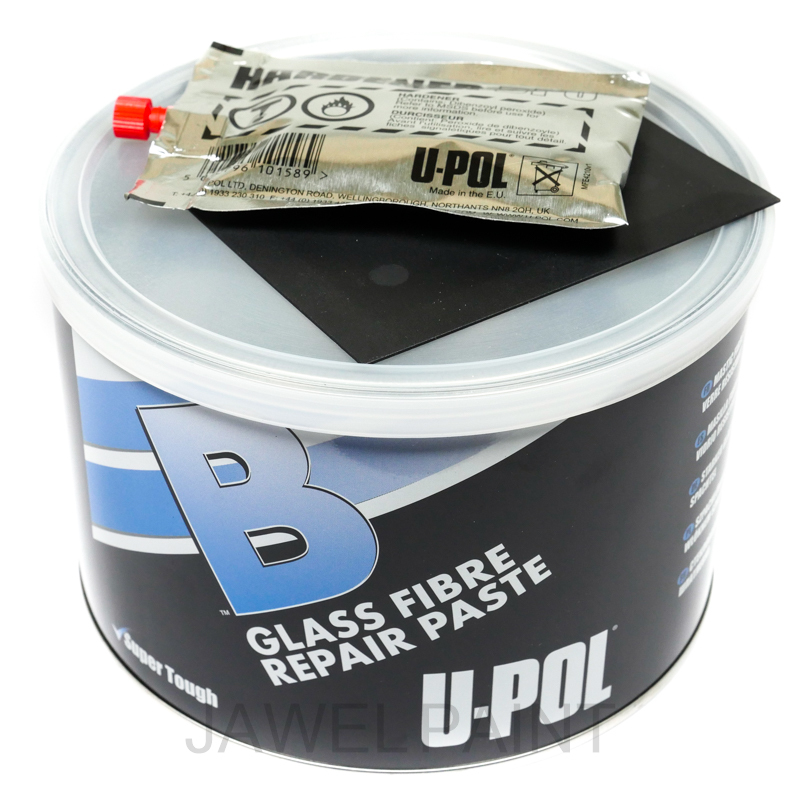 These products and a range of consumable items are available to purchase from our online shop or through our Branch network in the West Midlands. We don't just sell paint, we can supply a range of bodyshop equipment including spray guns and a range of consumables from body fillers, to safety masks. 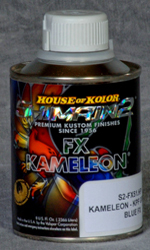 Check out the new House of Kolor products for custom painting. 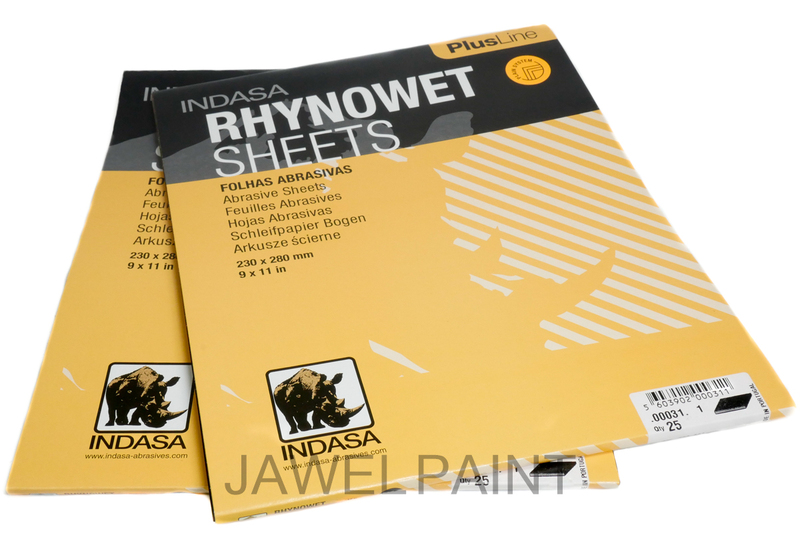 We will be adding new products to our online shop on a regular basis. 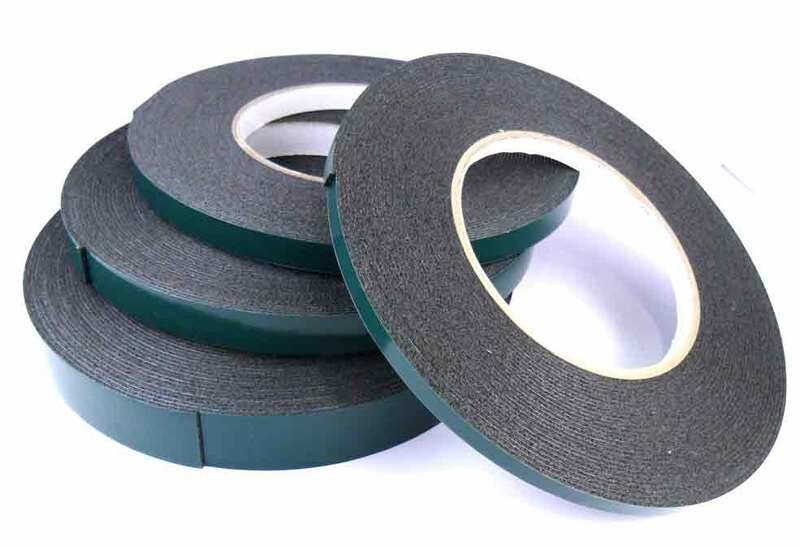 We stock a range of spray equipment and consumables including; masking tape, fine line tape, masking paper, waterproof paper, fillers and many more items. Give us a call if don't find what you are looking for 0121-558-6193. 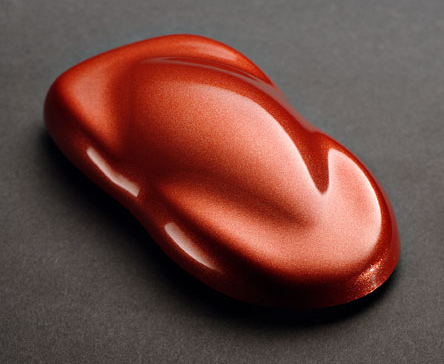 We are specialist paint suppliers to the Automotive Refinishing Market and Industry. We stock a comprehensive of HOK Custom Paints, specialist spray equipment and consumable products. Prices shown exclude UK VAT and do not include delivery charges. Please read our shipping and returns policy. You are always welcome to give us a call if you do not find what you are looking to purchase. Payment for goods can be made online through PayPal, one of the most secure methods. Phoned in credit card payments will need to cleared prior to shipment of goods. 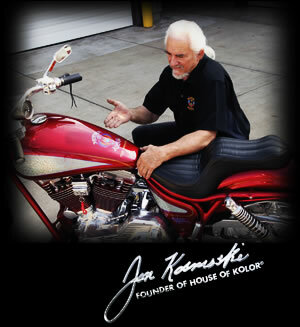 House of Kolor® was founded in 1956 by world-renowned custom painter, Jon Kosmoski. Jon had rebuilt a '40 Chevy Coupe and took it to the best paint shop in town. After having the car returned to him with a less than satisfactory paint job from the "best" shop in town, Jon knew it could be done better and decided to learn how. Over fifty years and still the products from HOK are in demand for custom refinishing cars, motorcycles and trucks. You can see Jon in action on video's, these are reasonably priced and very informative, available from our online shop. Excerpts of the video's can be seen here, including the man himself. If you are looking for Shimrin Black Pearls, Kandy Basecoats, Kameleon Kolors™ or Kosmic®Glo we can help you. We can also provide you with some practical advice. We have over 35 years experience of servicing and supplying the UK Automotive Refinishing Market and selling via mail order.